Northbridge, MA-Neal B. Mitchell, Jr., 84, died Monday, April 8, at Notre Dame Health Center in Worcester while surrounded by his family. He leaves his wife of 62 years, Kristin (Hall) Mitchell and their children; Neal B. Mitchell, III and his wife Patricia, of Grass Valley, CA, Scott Mitchell and his wife Corinne, of Framingham, and Jennifer Mitchell, of Sturbridge; five grandchildren: Jonathan Mitchell and his wife Kristen Rankin, Hannah and Christopher Doe, Emma and William Mitchell. He is preceded in death by his brother, David Mitchell in 2012. Mr. Mitchell was born in Salem, August 3, 1934, a son of Neal and Jean (Doig) Mitchell, Sr.. Mr. Mitchell will be remembered as a Christian of Scottish heritage, a devoted and loving husband, a family man, and a good friend. After graduating from Brown in 1958 with an undergraduate degree in Engineering, Mr. Mitchell received a graduate degree in Structural Engineering from MIT in 1959. Following MIT Mr. Mitchell received the Waid Traveling Fellowship to work in the offices of Pier Luigi Nervi in Italy, Eduardo Torroja in Spain, and then Manual Rocha in Portugal. Mr. Mitchell held teaching appointments at RISD, Tufts, Cornell, and Harvard. At Harvard, Mr. Mitchell was the youngest assistant professor at the Graduate School of Design at the age of 29 and then the youngest full professor on the Harvard College Faculty where he started a Technology Laboratory that achieved an international reputation in teaching innovation and structural engineering. Mr. Mitchell was one of an initial group of engineers and scientists that did pioneering work using computers in structural engineering analysis and modeling in the late 1960’s and early 1970’s at Harvard. Mr. Mitchell’s Harvard Laboratory received major funding support from the US Steel Foundation through his fundraising work. One of the products of this Laboratory was a family of teaching models that where used to visually teach basic engineering principals. Mr. Mitchell served on three different Presidential Committees that studied various aspects of education in the United States. After leaving Harvard in the early 1970’s Mr. Mitchell founded a consulting company that had offices in fifteen countries. This company developed a series of management and engineering computer programs that became widely used around the world and marketed by IBM. The firm worked on many important industrial and military programs from the development of General Motor’s Saturn company and the Penguin Missile Program for NATO, as well as many large building and civil engineering projects worldwide. Mr. Mitchell also developed an innovative housing technology that was built around the world as a solution to the low income housing problem. Mr. Mitchell was recognized as a world leader in Program Management and lectured worldwide to major Fortune 500 corporations. In 2007 Mr. Mitchell received the Brown Engineering Alumni Medal (BEAM) in recognition of his contribution to the Engineering Profession. Only 32 Brown Engineering Division graduates had received this award at that point in time. A former resident of Sudbury and Lexington, Mr. and Mrs. Mitchell moved to Northbridge in 2000. He was active in local government and lent his expertise to numerous local building, planning and construction projects. Mr. Mitchell was also involved in local high school student education, helping to develop and teach a Systems Engineering course to high school students. Mr. Mitchell also served his country in the U.S. Army. Services are private. 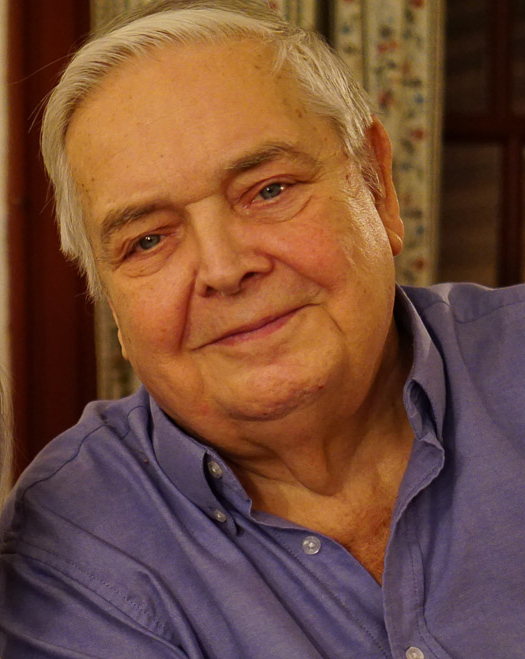 In lieu of flowers, donations to honor Mr. Mitchell’s memory may be made to the Neal B. Mitchell ’58 Award – Systems Thinking Project at Brown University School of Engineering, Brown University, Box D, 184 Hope St., Providence, RI 02912.